Travel can be tough, but it’s necessary in order to reach people in need — especially those with little or no access to the gospel. Whether that means walking across the room or flying across the planet, connecting with others ultimately requires that we take a first and then more steps in their direction. History illustrates what can happen when we fail to do that. 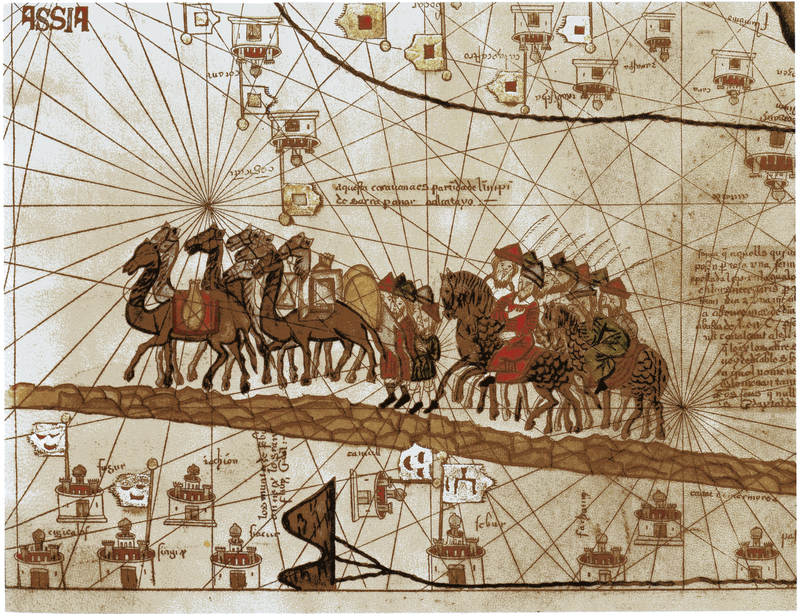 When Marco Polo’s father and uncle met with Kublai Khan, this great Mongol leader asked them to bring one-hundred missionaries on their return trip so that his people could learn about God. Marco joined his father on the return journey, but the Pope sent only two priests instead of one-hundred. The journey to Mongolia was tough. Within a short-time, the two missionaries turned back because the journey became too difficult for them. These two men decided to use their remaining strength to return home instead of continuing toward those in need. This sad episode stands as the greatest missed missiological opportunity in the history of Christianity. The two priests, however, were not the first to turn back when the going got tough. Luke recorded that a young man named John Mark accompanied Paul and Barnabas on the First Missionary Journey. For whatever reason, when these early missionaries arrived in Pamphylia, John Mark returned home (Acts 13:13). Some scholars suggest that he did so because Pamphylia was a hard place. John Mark’s departure would eventually set Paul and Barnabas at odds when planning the Second Missionary Journey. Barnabas, the encourager, wanted to give John Mark a second chance. Paul, however, “thought best not to take with them one who had withdrawn from them in Pamphylia and had not gone with them to do the work” (Acts 15:38). Fortunately, many years later John Mark would again earn Paul’s respect (Col. 4:10; 2 Tim. 4:11). In the middle of the month, I am headed to a hard place with a small team. We are headed to two African nations to take the gospel to unreached tribes that live deep in the bush. I’ve been there before. This time, however, we are going even farther afield and will travel across a lake to reach tribal peoples who live along its shore. We will backpack, travel by boat, have no access to electricity or running water, will sleep in tents, and use the bathroom in the woods. For the past several weeks, our small team has been preparing for this adventure by hiking with full packs, exercising daily, and carefully preparing to travel light. 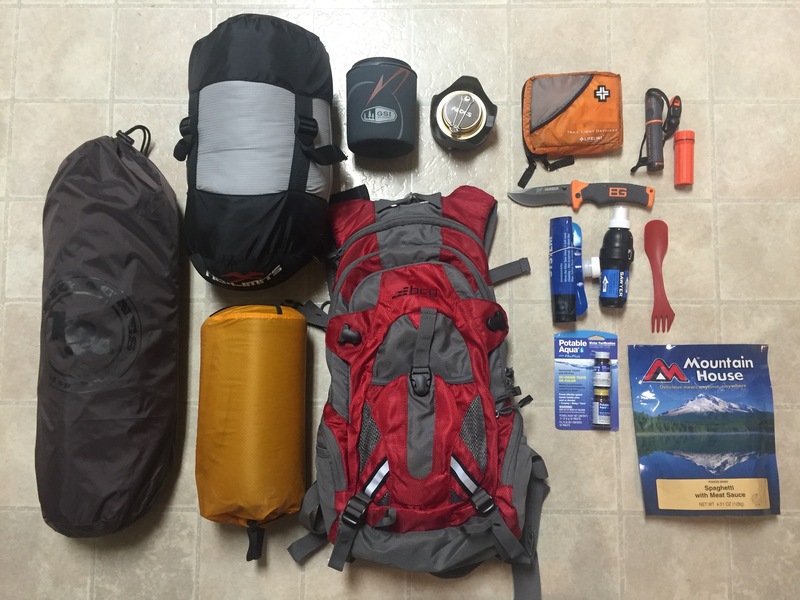 We will each take a backpacking tent, lightweight sleeping bag, ultralight backpacking stove to heat water, water filtration supplies, hydration pack, and a few backpacking meals. Our goal is to use Bible storying to share the gospel with those who have not yet heard the good news about Jesus. We all understand the risks and we all know that anything can happen to alter our plans. But we are all determined to stay the course, even if things become harder than we imagined. After all, if I lived at the other end of the Great Commission like the unreached folks we will visit, I would want for someone to take steps in my direction and to keep moving, no matter how hard. There is a lot at stake when we go to hard places. But there is even more at stake when we fail to do so. You have the best job! Thanks for going to the hard places Omar. Lord bless your team with much fruit. Thank you, Cathy. Grateful for the opportunity to reach out to those living on the ragged edge. Thanks, Pam. We appreciate your encouraging words, prayers, and support. It is a huge gift from God just to be ABLE to go, not to mention how these trips to the remote peoples of the earth have enriched Bill’s heart, purpose, sense of adventure, and walk with God. God will surely hem you all in from all sides! Thanks, Mary. 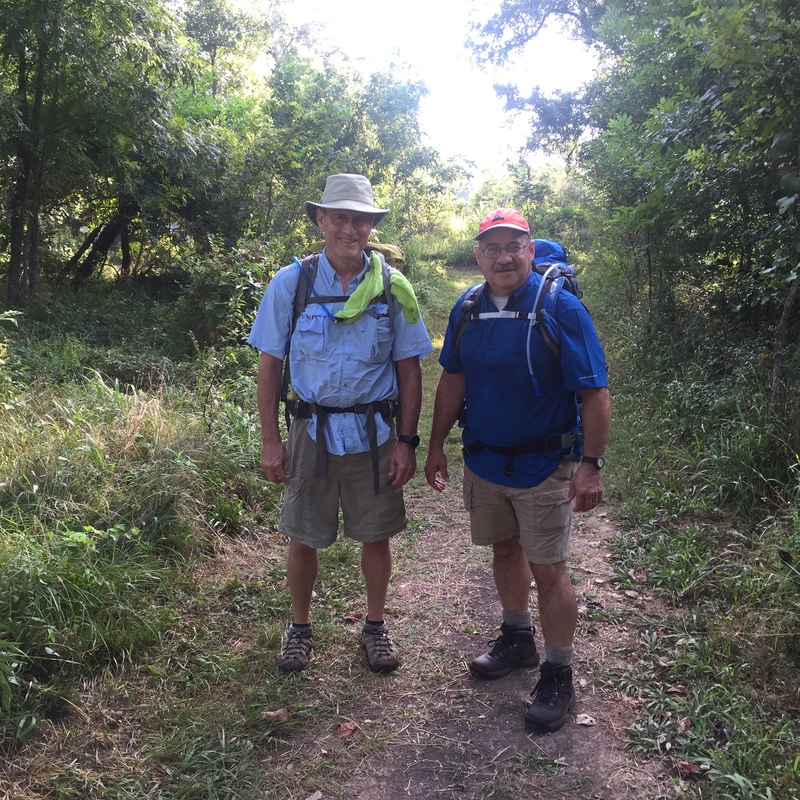 I am so grateful for Bill and how God has used him to advance our work in Tanzania. I am looking forward to sharing this adventure with him. I love that you share these adventures in this blog, Omar. I, for one, am very proud to have a missions pastor whom so clearly gives his whole heart to God first. Your example is powerful! The Goff household will be praying for your success in this upcoming trip. Thanks a million. I am grateful for the Goff family. Your commitment to your family and to God’s purposes is inspiring. Hi Omar, this is a great article. I heard this story many years ago but forgot enough of the details to every find it again. A tragic story in world mission. May your time gospel storying bear much fruit! Hey Craig … Great to hear from you. Trust all is well down under. Hope to see you again sometime in Cambodia. Regards to the family.